Crowdfunding raises money via small contributions from many people. It’s a type of crowdsourcing, which also includes collecting market insights. Crowdfund for cash. Crowdsource for ideas. We show you how. Product developers create the best possible products these days by directly harnessing the power of crowds. If you need capital, you turn to crowdfunding. 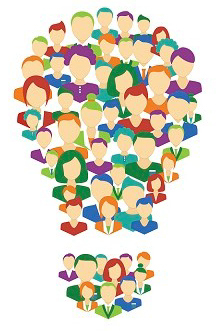 If you need market insights, ideas or micro-labor, you turn to crowdsourcing. We do this via online platforms like Kickstarter, social media like Facebook or Twitter, or even email or text message campaigns. Which channel you choose depends on what you want to do. Crowdfunding is an awesome way to raise money for product development. Raise the capital you need to progress to the next development stage. Earn opt-ins from a customer base interested in marketing communications. Generate brand equity from customer shares and crowdfunding campaign ads. The way it works is simple. You post a page on Kickstarter, IndieGoGo or a similar platform that shares your product features and benefits. Then, you develop an incentive for crowds to contribute small financial contributions. Maybe you offer pre-sales or deep discounts at launch. Some brands offer experiences or other gifts and merch. Just remember your campaign has an expiration date, so you want to hit your goal by then. 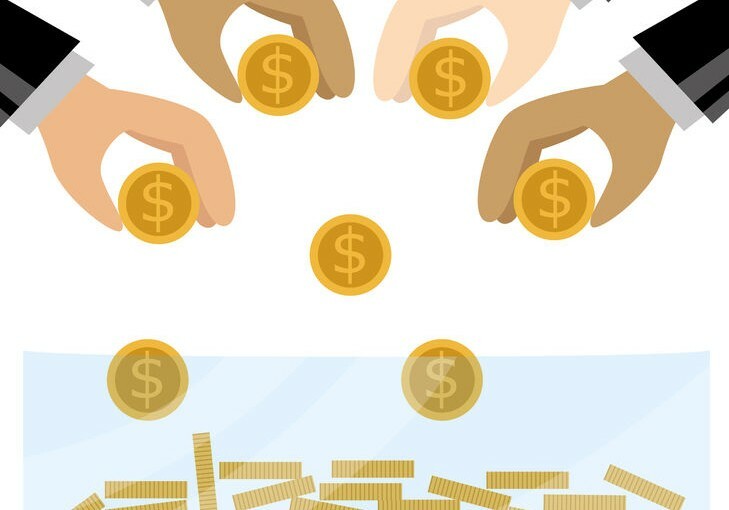 Crowdfunding is a type of crowdsourcing – the thing you’re sourcing is funds – but crowdsourcing can be so much more, too. An excellent example of crowdsourcing is Wikipedia. Lots of people from everywhere contribute to the massive, living encyclopedia and we all get to benefit. You might use crowdsourcing if you were going to make a design update. You could create a poll on social media and ask people to pick an option. Or you could dive deeper and see what new products or offers you should be developing to meet demand. Starbucks does this with MyStarbucksIdea. They ask what people want in stores and then they implement the best ideas. This kind of market insight can save you a lot of money over working with an independent market research firm, but the techniques can get sophisticated. After all, not everyone wants to sit around answering questions. Strong branding and attractive incentives make it work. Let us know if you’re ready to start crowdfunding or crowdsourcing. We can help you with your strategy, design a beautiful campaign and show you how we work social media.